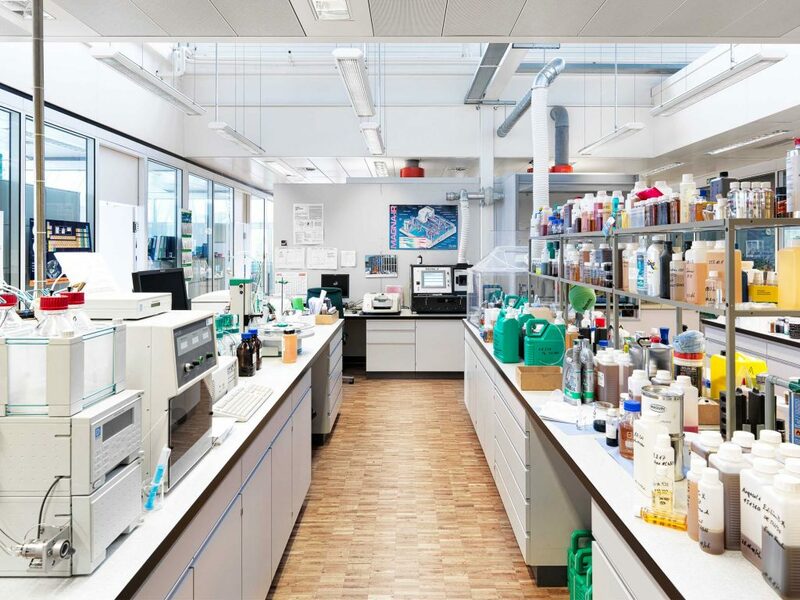 For 100 years, the largest independent oil blending company in Switzerland, with it’s headquarters in Langenthal in the heart of Switzerland, has been active in research, development and production of innovative lubricants and chemicals. 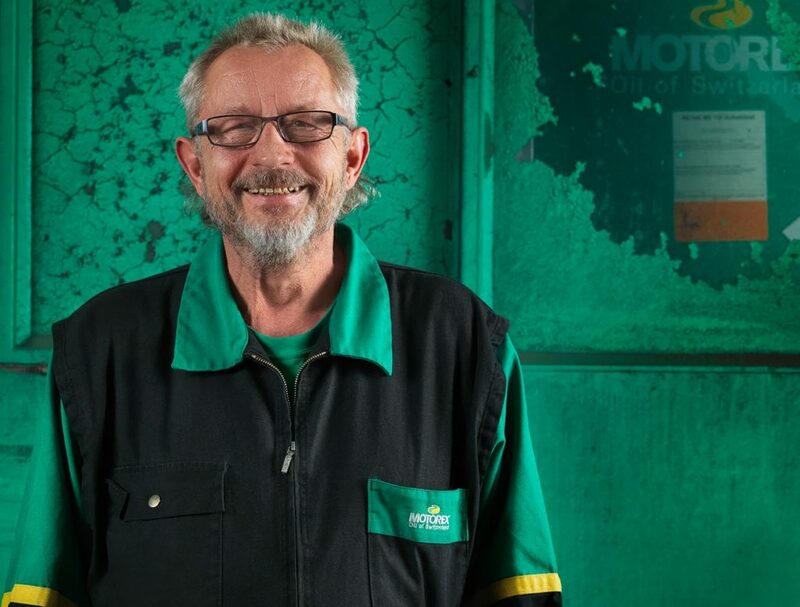 Highly motivated employees are behind the incomparable MOTOREX products. 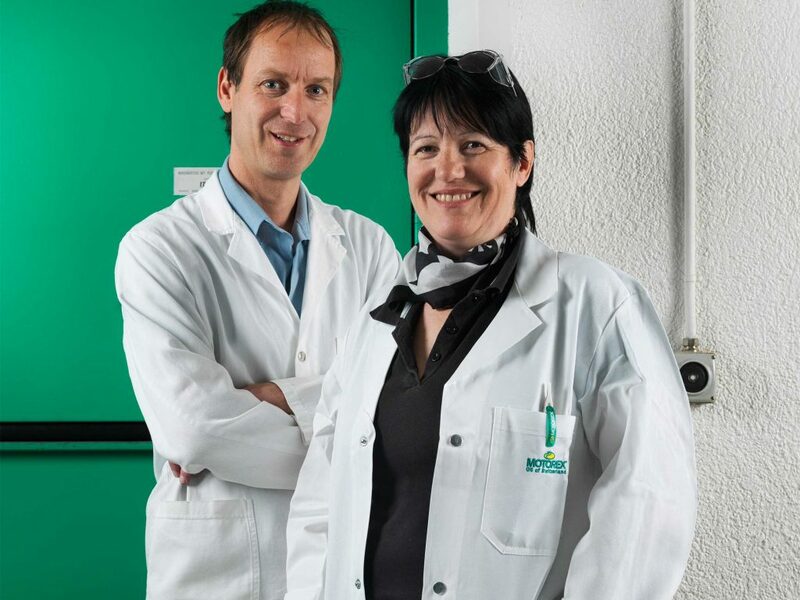 Every day, experienced tribology specialists, engineers, chemists, technicians and marketing specialists devote their efforts to helping MOTOREX maintain it’s position as a market leader. 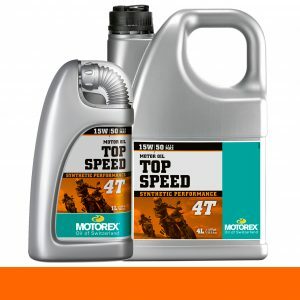 MOTOREX blends the perfect mix for bore, crank, clutch and gearbox. 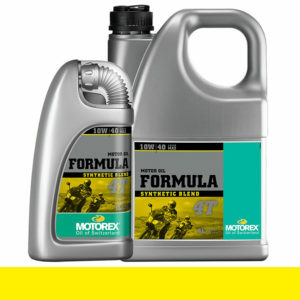 More than eight years ago, MOTOREX set new standards in packaging design introducing the revolutionary 1-Liter bottle with integrated nozzle. Multiple design awards have been received for this unique packaging solution. 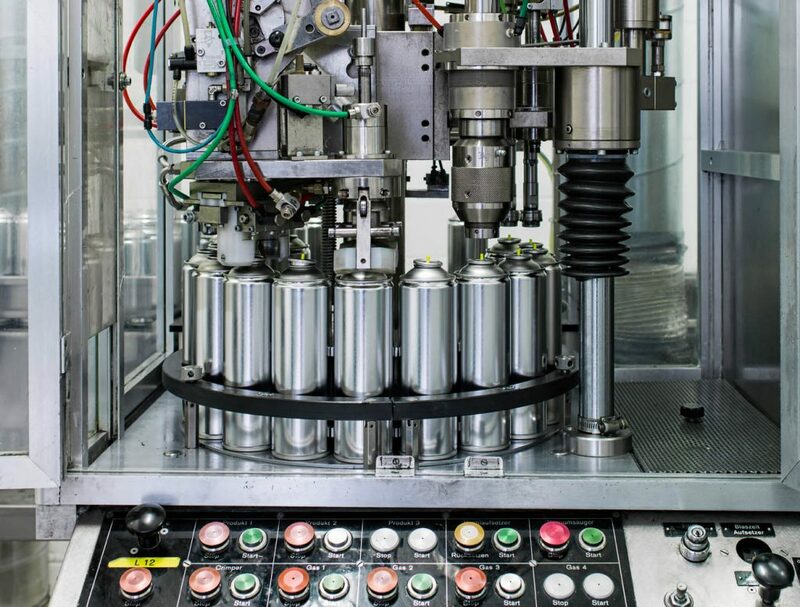 But the bottle did not only impress packaging technicians, but did also enthuse a great many users for it‘s practicality. each product. The range is well structured and multiple design elements support this structure. The new labels make it clear that the premium product is tailor-made for it‘s respective field of application. Performance of the whole range has been enhanced to ensure that even the most demanding specifications of any motorcycle or scooter manufacturer are met further on. 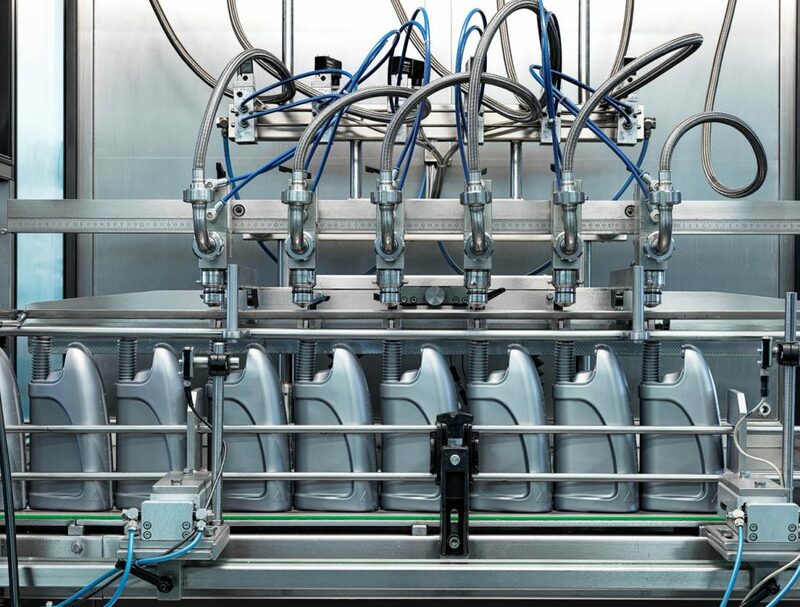 The rapid growth of the Swiss brand in the international markets is the direct consequence of leading product performance, a complete range and the consistent high quality level. 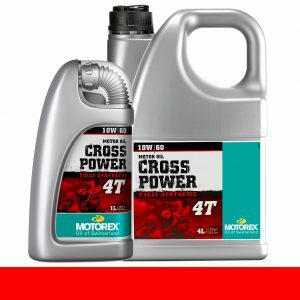 Thanks to the intensive contact to leading Motorcycle manufacturers and top level racing teams, the MOTOREX R&D has been able to stay on top of the technical developments in the market and has produced many leading innovations. Colour coded with Red Labels. Colour coded with Orange Labels. Colour coded with Yellow Labels. Colour coded with Bronze Labels. 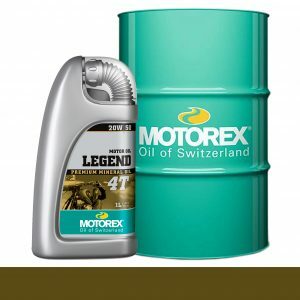 MOTOREX products are subject to a continuous process of research and development. 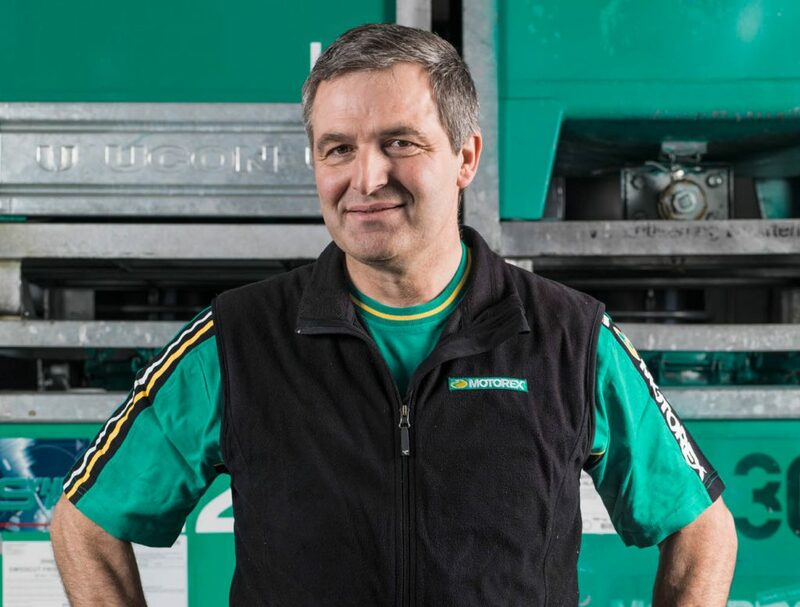 BUCHER AG LANGENTHAL therefore keeps the rights to change all technical data contained in this website at anytime and without previous notice. Under reserve of errors and misprints.